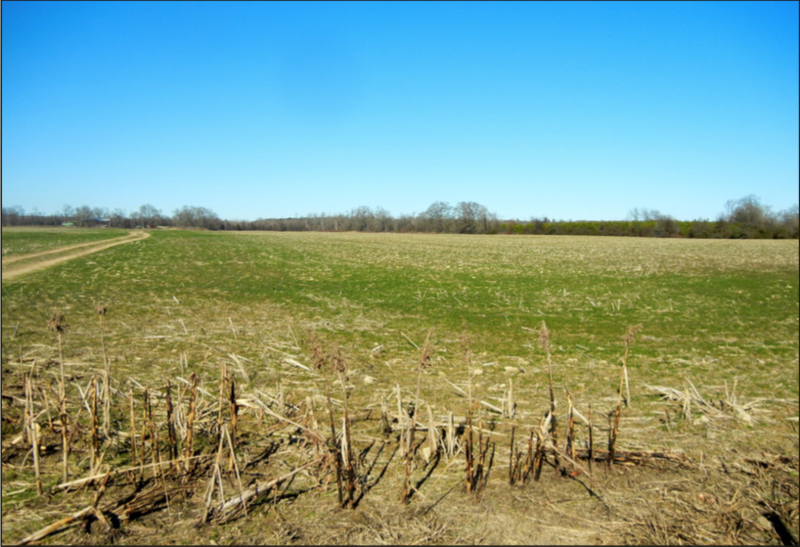 Offered for sale is 143.5 (+/-) acres located in Hot Spring County, Arkansas. The property offers a row-crop agricultural investment opportunity along with deer hunting. Any questions concerning this offering or to schedule a property tour should be directed to Brandon Stafford (mobile: 501-416-9748 | office: 501-374- 3411) of Lile Real Estate, Inc.